Open Monday through Friday from 8:30 to 5:00 and any other time you can catch us in. 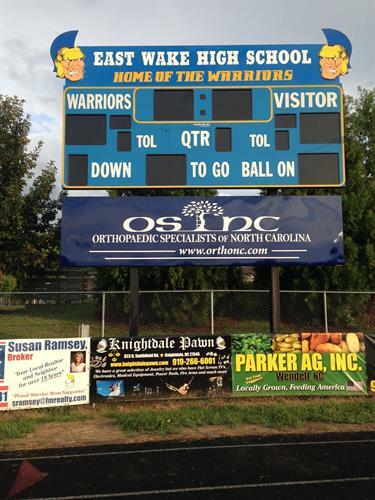 Broach Custom Signs has been in business for 34 years serving Wake County and North Carolina. 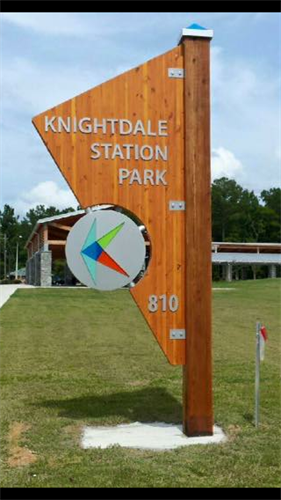 We have capability of making just about any kind of sign. Our goal is to help your business present it's best impression to your customers. 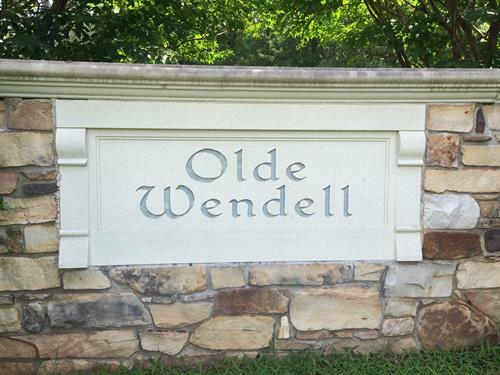 We were in Raleigh for the first 31 years and moved to Wendell in 2013. 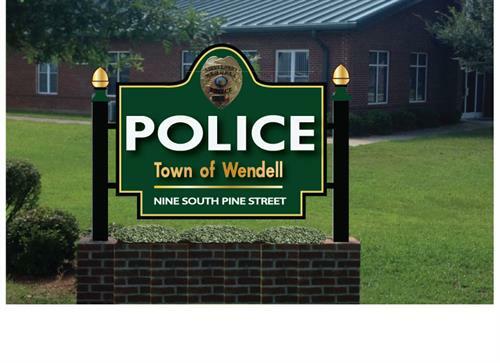 Since moving to Wendell we have striven to improve the looks of the businesses here as well as the total look of the town, from the Welcome to Wendell sign to the businesses downtown, the Community Park and local churches. 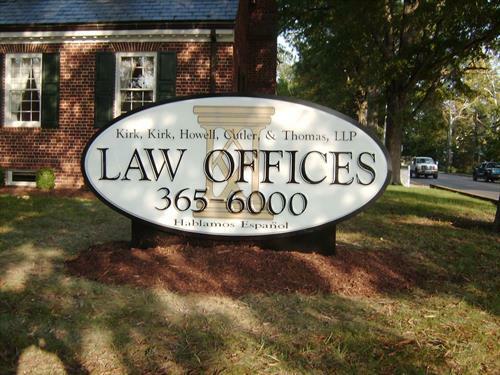 We would be glad to help you with any of your sign needs.